Oh. My. God. Why is it so hot? It's 31 degrees Celsius outside now, around 29 inside the house. I am sticky and cranky and I can't get a good night sleep with weather like this. We are not used to this here in Holland! That's also why this post has unwatermarked pictures. If I want to watermark them, I have to get up, get the watermark from my computer upstairs and it is just. too. hot. to do so right now. 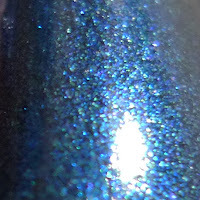 Catrice George Blueney is also one of the new colors put out this month. 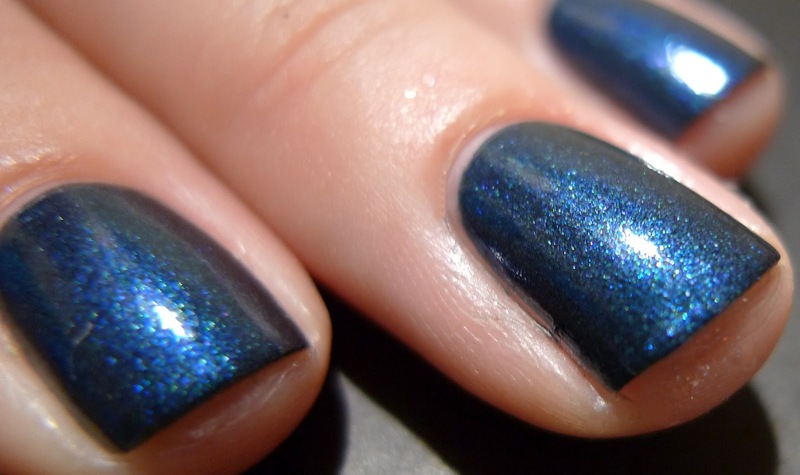 It's a gorgeous dark blue shimmery polish, that covers very easily in 2 coats. 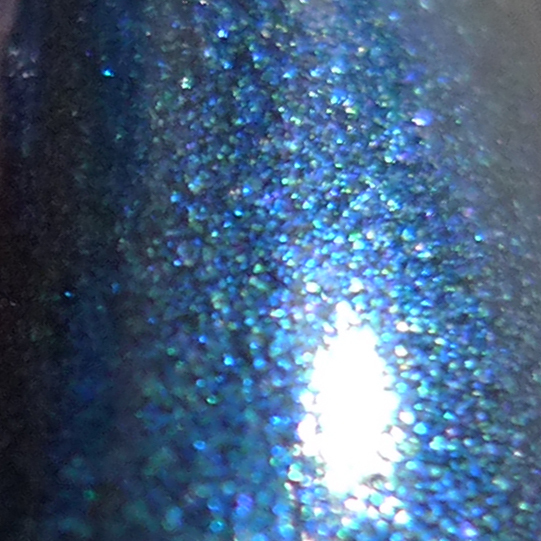 The base is darker than the shimmer and there is even a hint of green in the shimmer. I like this one! I hear ya about the heat! Its hot where I'm at too....but we are lucky to have AC! I would get this just for the name lol, I love it. Yeah AC isn't really common here, we have like 5 days a year with this heat so it really isn't worth it.. but I would have loved some then! High temperatures can be nice, but this was just too much ;)!. Haha it's a good one indeed! I hope you did find it! Unfortunately nay...new collection is still to come here :( I hope to get it soon!